New Zealand based Indie Game Development Studio, Eyemobi, has an eye for games that will haunt your dreams just like survival horror games do, and this past Friday they officially announced their PC title Phantasmal, which is an ‘upcoming first-person survival horror game with a n emphasis on unpredictability.’ Eyemobi is aiming for a release in March 2015 for Phantasmal, along with an early beta access that has been planned for Kickstarter supporters. What makes this always-unique thriller, roguelike survival horror game something that you want to get your hands on? Well what better way then to test it yourself here, but that’s not enough, then how about we tell you that the most popular YouTuber, PewDiePie, featured Phantasmal in one of his let’s plays, along with Phantasmal also getting the first prize in the New Zealand Game Developer Association’s KiwiGameStarter competition. Oh, and one of the judges just happened to be Dave Brevik, the creator behind the classic Diablo series. Though enough about who has played, and what awards were given. 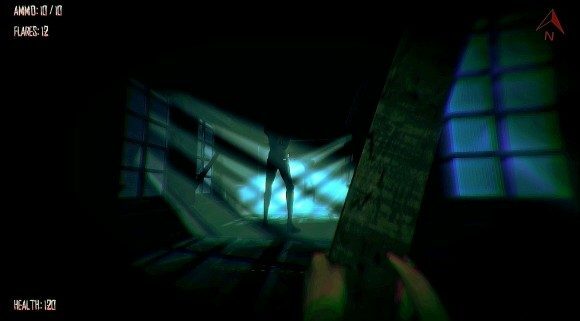 In Phantasmal, players will experience a game that was inspired by old-school survival horror classics, players will always have a unique experience in this thriller/survival horror game because the game will always generate a random world like ‘The Binding of Isaac’, so you will never experience the same thing. You as the player take on the role of John Hope, a veteran of the Veitnam War, who happens to happens to have Post Traumatic Stress Disorder (PTSD). You, John Hope, will need to use your skills from other horror games like Outlast, Silent Hill, Dead Space or any other games, that challenge you to use stealth, find resources, and be quick when it comes to combat, because if you don’t those creatures in Phantasmal will begin to go against your PTSD, and cause your sanity to rise. Though when it comes to combat, you will also need to think, how injured will you get from fighting and is it worth more going stealth and possibly run away, rather than trying to fight something that might cause you even more stress for your PTSD. You decide how the game goes, and how you play. Ready to take on Phantasmal? In order to get a glimpse at what Phantasmal is all about, you can go to the Kickstarter page or go here, for a chance to play the pre-alpha demo of the unique thriller that is in this survival horror game. If you can’t support by helping Phantasmal get closer to the goal, you can also support Eyemobi by voting for Phantasmal on Steam Greenlight, so that it can come onto Steam. Infinite Replayability: Every room and corridor in Phantasmal is uniquely generated with infinite possibilities. No level will EVER be constructed the same! Don’t Go Insane: Battling the creatures of Phantasmal slowly erode the player character’s sanity, diminishing mental and physical states and forcing the player to deal with a fate worse than death. Tread Softly: Fighting is meant to be reserved as a last resort inPhantasmal. Sneak past enemies as much as possible, as each action taken will have consequences! Carry a Big Stick: When all else fails, players must defend themselves with anything they can find or rip from the walls. With some luck one might find a gun locker, but on each level there will only be one! Light, Both an Ally and Enemy: Every asset to survivability has a price. Use light sources wisely, as even a torch can be a liability. Death Is Not the End: Death doesn’t have to mean “Game Over” inPhantasmal. Experience points are saved after every playthrough – regardless of the outcome – allowing players to return with a vengeance. 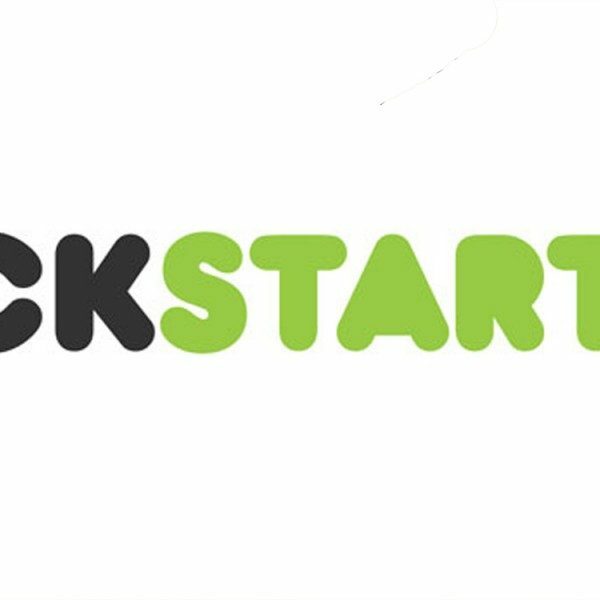 You can find out more information about Phantasmal on their official site and Kickstarter Page. Keep up-to-date with the game by liking them on Facebook and following Eyemobi on Twitter.